Garden Warriors Resource Center is a gathering place for staff and volunteers who are working on gardens in their school. It is a place to share knowledge, information on resources, gardening tips, ideas, feedback, and progress. This will foster a collaborative environment for our gardens. 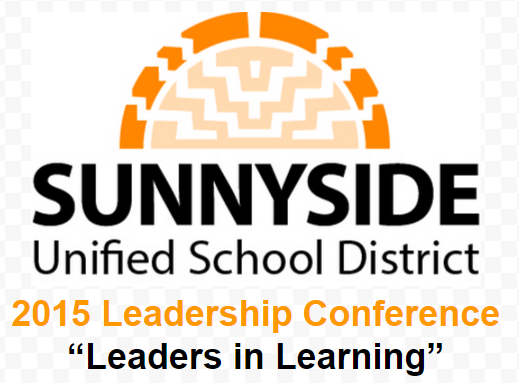 2015 Leadership Conference: "Leaders of Learning"